Your Tutor for the course is John Burgess. 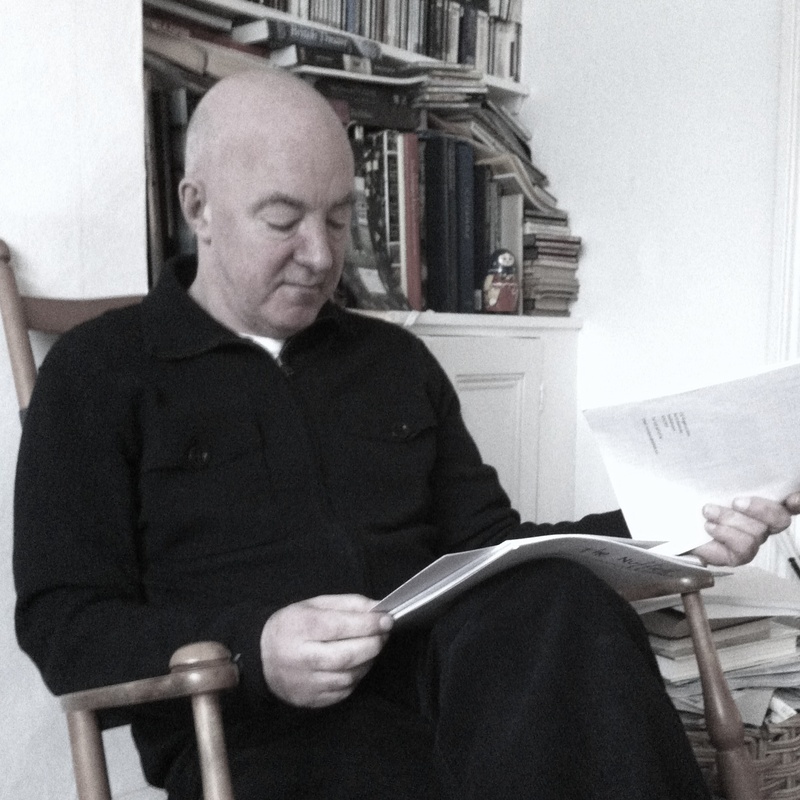 John is a theatre director who for many years has been associated with the development of new writing and new writers. He started commissioning and directing new plays at the Open Space Theatre in the 1970s and worked at Riverside Studios in Hammersmith, directing and producing there when it was the most exciting arts centre in Europe. In 1984 he helped found the National Theatre Studio, the experimental and development wing of the NT, and was Head of New Writing at the National Theatre 1989 –1994, responsible for commissioning and programming new work in all three theatres on the South Bank. He has worked as a director at the Royal Court Theatre, Riverside Studios, and the Bush, in the West End and for fourteen years at the National Theatre, where his productions include Serjeant Musgrave’s Dance, Antigone, The Prince of Homburg and a large variety of new work at the NT Studio and in the Cottesloe Theatre. He has also directed abroad in Iceland, Denmark, the US, Switzerland and Turkey. 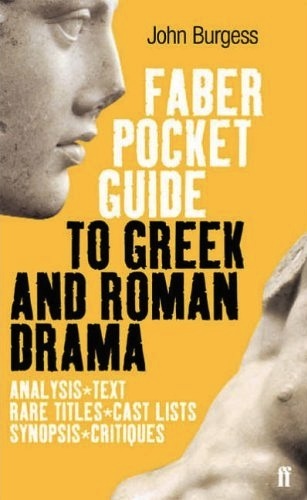 John has taught at the University of California and Southampton University, and is the author of the Faber Pocket Guide to Greek and Roman Drama. Following strong uptake for the current academic year, a new course will start in September 2019.
only TWELVE places are available.